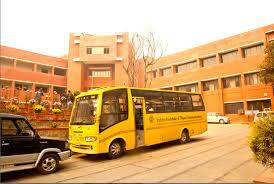 Indian Institute of Mass Communication is located in New Delhi. The educational institute established in the year 1965. It is approved by AICTE by UGC. Mass Communication has emerged as a major area of interest and has immensely contributed to the development & empowerment of society. As an academic discipline, it has rapidly acquired importance and become a major attraction for students. The information technology revolution has significantly contributed to the expansion of mass media. 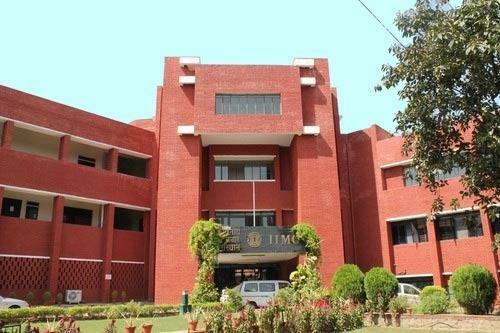 IIMC considers communication as an imperative for development and is committed to serving society by providing world class teaching, training and research, thus preparing students to take on the challenges of a highly competitive world. 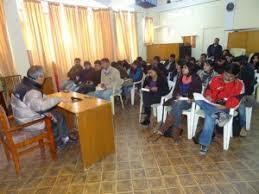 Indian Institute of Mass Communication offer courses like Post Graduate Diploma with different specilizations. The college has a well developed infrastructure and facilities like computer lab, Auditorium, Sports and more. The college has well trained and experienced faculty members. 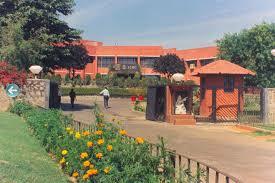 Indian Institute of Mass Communication address, contact number is provided in contact details. Bachelors degree in any discipline. Those who have appeared/are appearing in final degree examinations are also eligible to apply. Candidates must qualify the entrance exam and personal interview. 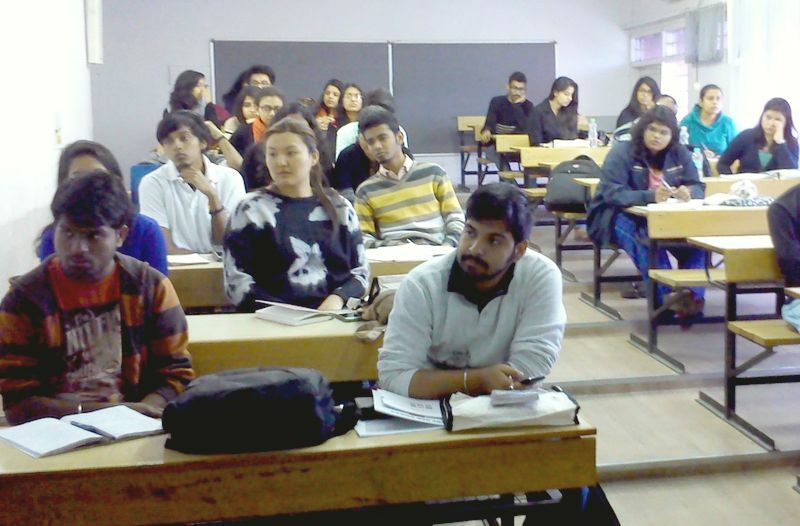 JNU new campus, Aruna Asaf Ali Marg, New Delhi - 110067, India.